Recognized for its fresh approach and “youthful, rule-bending style,” the Birdfoot Festival brings artists and audiences together to make and experience dynamic live chamber music. 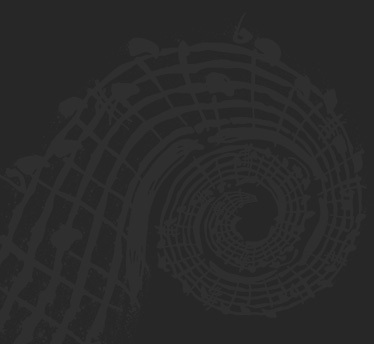 Birdfoot’s engaging performances connect the timeless themes of classic masterpieces with contemporary sounds, creating unforgettable musical journeys. 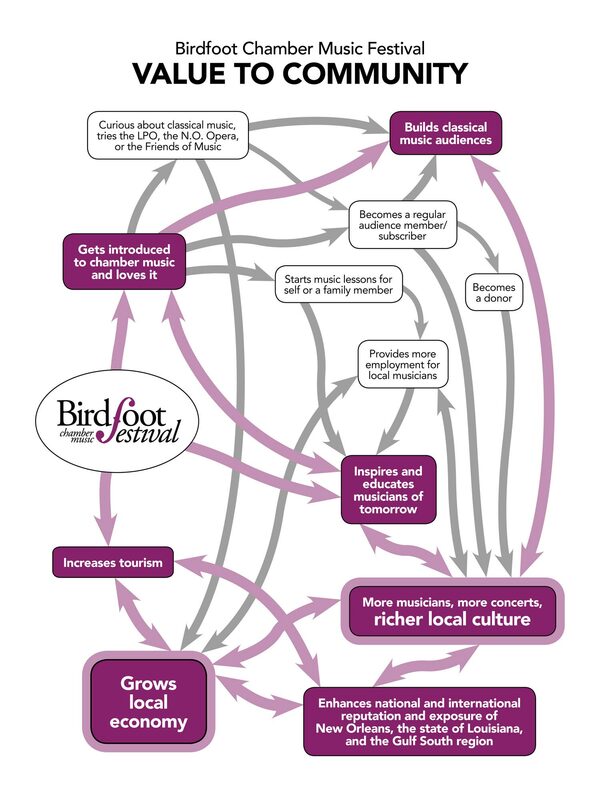 Celebrating its seventh season, Birdfoot presented over twenty concerts and events last year, drawing artists and audiences from around the world. For Artists — The Birdfoot Festival is a creative haven where leading international artists collaborate, exchange ideas, and share the exciting results through community performances. In addition to its annual festival each May, Birdfoot hosts artist residencies and performances throughout the year. For Everybody — Drawing inspiration from New Orleans’ live-music culture, Birdfoot presents chamber music in the city’s intimate venues. Listeners are invited into the creative process and artists and audiences mingle and chat after concerts, sometimes late into the night. Education and Inspiration — Birdfoot’s Young Artist Program challenges dedicated young music students to expand their musical abilities, imagination, and leadership skills through intensive chamber music coachings, workshops, and masterclasses led by international-caliber musicians. 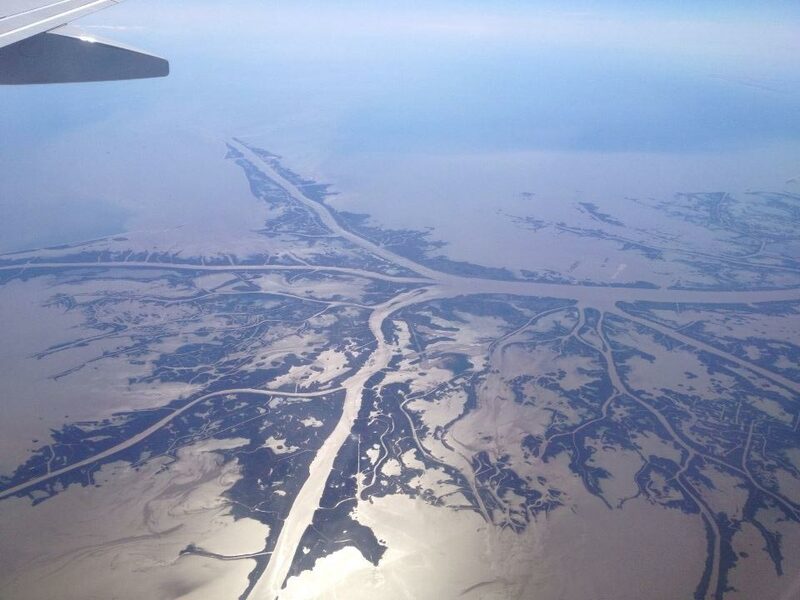 Birdfoot is named for the branching footprint of the Mississippi River, which looks like a bird footprint.